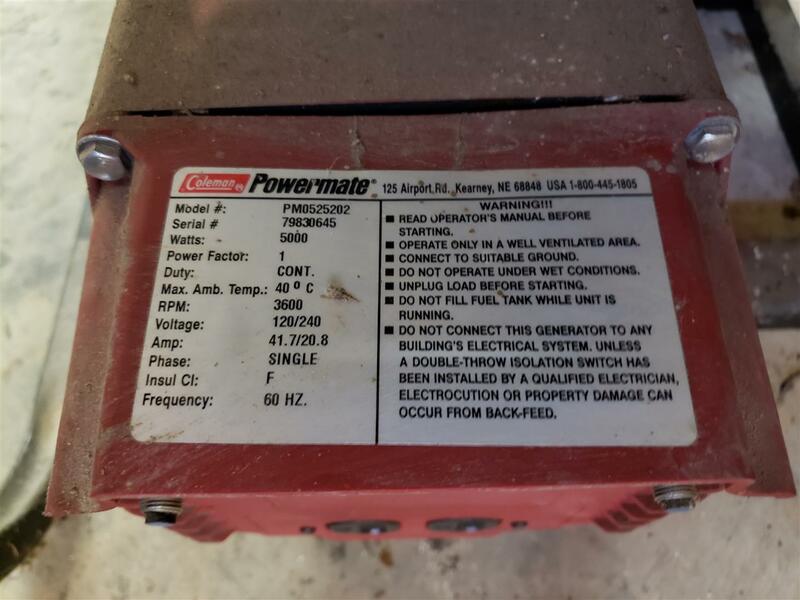 I have a 20 year old generator, 5000w, with about 20 hours on it. see the pic I want to use it through a generator interlock device (SD-H200A Square D Generator Interlock Kit). The circuit breaker panel has the dryer circuit breakers in exactly the correct location for that interlock kit. The dryer socket is unused since we have a gas dryer, and the socket is located in what is now part of the kitchen. In other words, I have an unused dryer socket wired to the 30 amp circuit breakers on the main circuit board that line up properly for the generator interlock kit. I want to run the generator output to that dryer socket. --- When the utility power is on, that dryer socket would be cold, since the generator interlock device would not allow those circuit breakers to be closed (hot). --- When the utility power goes out, the interlock device would be moved to shut off the utility power main circuit breakers, and close what used to be the dryer circuit breakers, thereby connecting the dryer socket to the main circuit breaker panel. = Should I make a fancy extension cord? = Should I remove the old style generator output sockets and replace them with a more up-to-date twist connector, then build or buy that fancy extension cord? 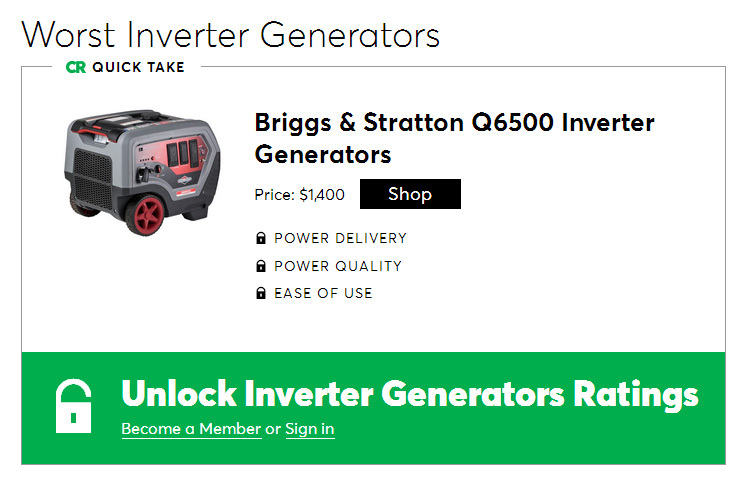 = Should I just bite the bullet and sell the generator for cheap and buy a new generator with a twist socket? (I am considering this option because this generator is LOUD. The new inverter generators are really quiet and have electric starters) I'd still have to run a cable of some sort from the twist socket on the inverter generator to the dryer socket. = Do the twist sockets have four conductors or three? The dryer socket has three. Upon further research, it appears there would be problems hooking up a generator to a 3-prong dryer socket, even if the dryer socket was being switched on and off by a generator interlock,... and,.. even though the generator only has three prong outlets. See the pics in the first post for the type of 3-prong plug on the generator. My original idea was to forget about those 30 amp dryer circuit breakers being dryer circuit breakers, and just use them as if they had been installed specifically for use with an interlock kit. I have the interlock kit, and it will work correctly by allowing only the house feed OR the dryer circuit breakers to be on simultaneously. I may have to forget about using the 3-prong dryer socket and just install an external L14-30R socket going to the existing dryer circuit breakers. That's a bummer because the existing set up with the dryer socket would have been so convenient. The dryer socket is about 10 feet from where the generator will be. Running the wiring from the external L14-30R socket to the circuit breaker panel is about 30 feet and will be more of a challenge to route the wiring. 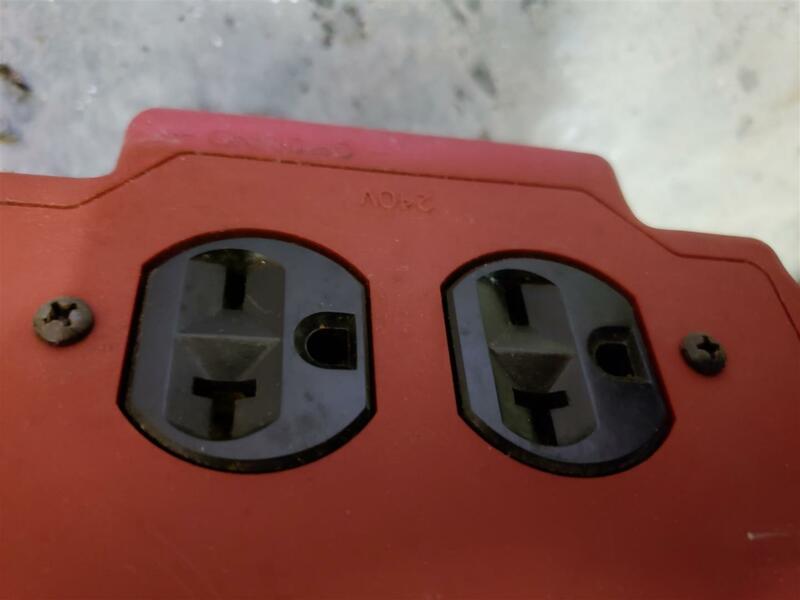 The generator only has three-prong outlets. That's why I thought it would be handy to just run a 3-wire cable with a dryer plug on one end and a small three-prong 240V plug to match the generator on the other. 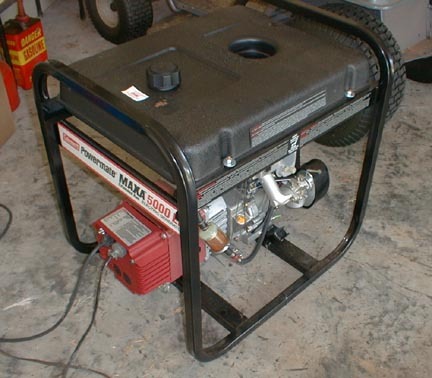 See the pics in the first post for the type of 3-prong plug on the generator. Any clarification on this issue would be greatly appreciated. You are correct that a 3-conductor 240-volt-only type circuit is not suitable for a proper 120/240 generator hookup. (no current carrying neutral) You need four conductors (ground, line, line, and neutral) to properly bring power from a generator to your house circuit. You'll have to modify the generator to install the proper receptacle (L14-30R) and isolate neutral and ground. You'll also have to install a suitable 4-conductor generator receptacle (L14-30FI) outside your house and run a suitable four-conductor cable from that to your breaker box. Since the dryer circuit isn't in use, just disconnect the dryer wires from the dryer breaker and connect the genny circuit to it (and definitely install the interlock kit!). Ready made four-wire extension cables for use between the genny and the house are available at any decent home center. Last edited by motormonkey; 02-19-2019 at 02:00 PM. In a normal circuit yes it would be a problem to have a bonded neutral and ground [on the generator], but in a temporary generator feed it is much less of a concern. It is more of a theoretical issue, but given that your generator cord is going to have an insulated ground conductor, even that is somewhat implausible. You will have created a parallel neutral feed, but since we're talking a main panel, neutral and ground really are the same thing at that point. The generator being bonded is sort of like the service entrance mast or meter socket box in that the neutral and ground are bonded at multiple points through them. The neutral is technically an insulated conductor running through the mast, but it's sometimes bonded at the top of the mast where the ACSR drop lashes, bonded in the meter can to the metal box, sometimes bonded via a bonding bushing, and bonded again in the main panel; the steel framework is electrically indistinguishable from the neutral conductor itself. Adding the generator frame to what bonding already exists in the service entrance really is not a big leap. The new inverter generators are really quiet and have electric starters. Last edited by tabora; 02-19-2019 at 09:49 PM. IF you can get by with 110V power, then yes, there are nice inexpensive inverter options. But for now, like tabora said, 220V inverter choices are limited, and expensive. If HF makes a good 220V inverter unit at some point, that would get my attention. For now, my pair of little EU2000i do a great job. Quiet, clean power, and great on gas. Last edited by RedOctobyr; 02-20-2019 at 09:12 AM. Impressive price for the specs! 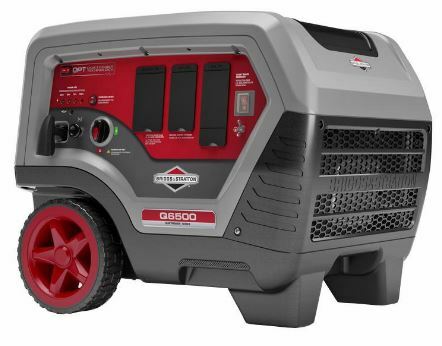 5000W continuous, 6500W starting, 240V output, inverter, and $1,200. Assuming it holds up and is reliable, that sounds pretty good. Non-electric start, as you mentioned, and only 20A at 240V, so all you're gaining is quieter operation and some fuel economy over your Powermate. And for what it's worth, the neutral and ground are also bonded on this one... And it appears that Consumer Reports may have it on their naughty list. Last edited by tabora; 02-20-2019 at 04:57 PM.